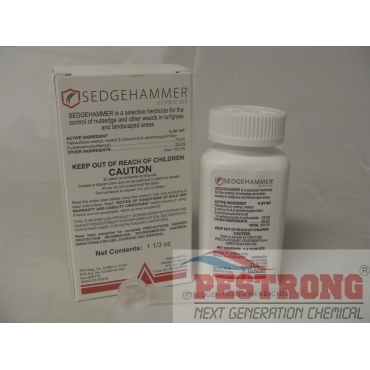 Where to Buy SedgeHammer, SedgeHammer Turf Herbicide Prosedge - 1.33 oz - $73.95 for Sale with Fast Free Shipping! 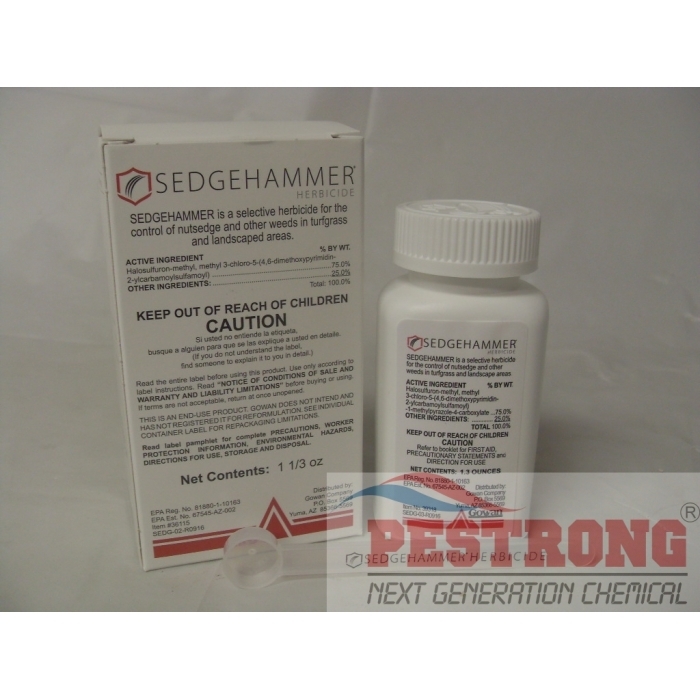 SedgeHammer Turf Herbicide Prosedge - 1.33 oz provides post-emergence control of purple nutsedge, yellow nutsedge, many broadleaf weeds and suppresses kyllinga. None of product is better than this!